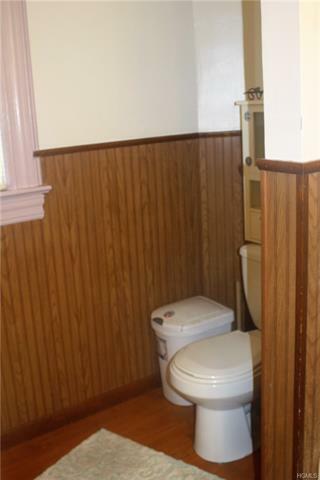 Great investment opportunity or live in one unit and rent the other! 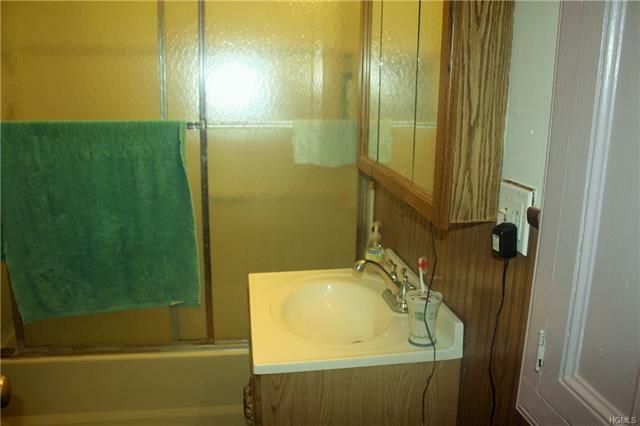 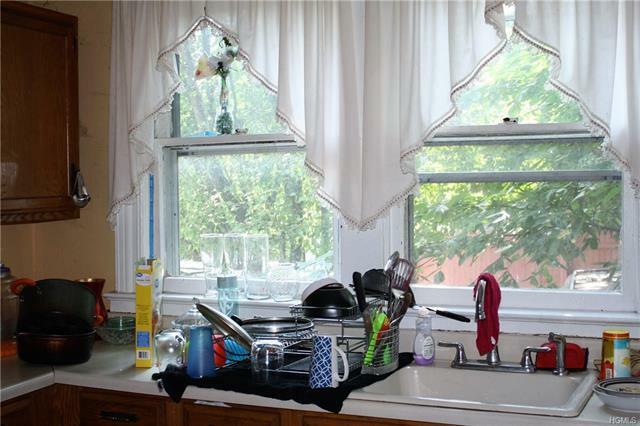 First floor unit has 1 bedroom, full bath and kitchen. 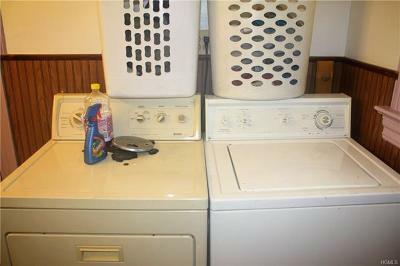 Washer /dryer and access to Basement for storage. 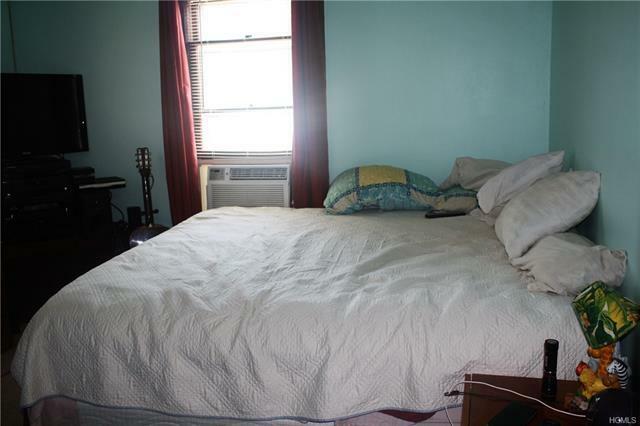 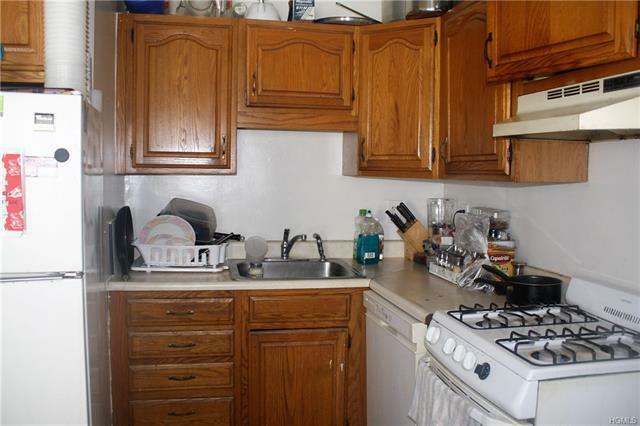 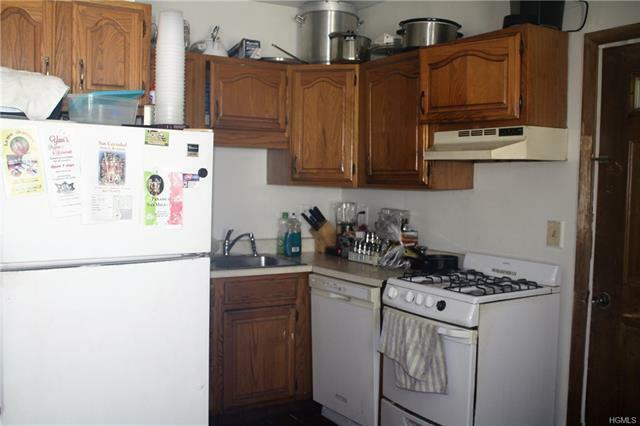 Second floor unit has 2 bedrooms, full bath, kitchen and deck. washer/ Dryer and access to full attic. Electric upgraded in 2001, Two New furnaces & Hot water heaters in 2004, near shopping, and public transportation. 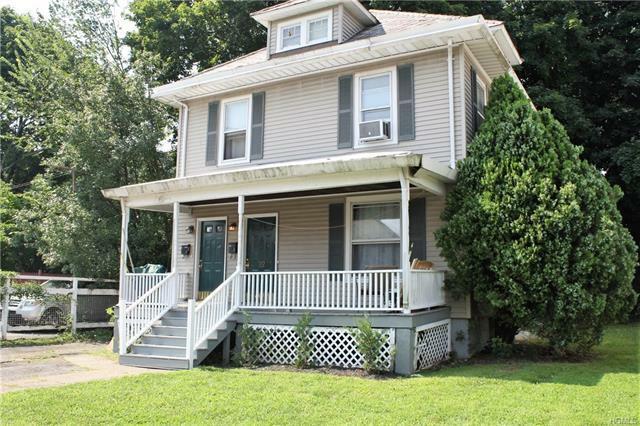 Convenient commuter location, Motivated seller, come see it today!